Huawei Enjoy 8e Youth's Expected price in Pakistan is Rs. 13,000 . Rating Average rating is 4.0 stars, based on 19 reviews. Disclaimer: Huawei Enjoy 8e Youth price in Pakistan is updated on regular basis from the authentic sources of local shops and official dealers. However, we do not guarantee that the price of Huawei Enjoy 8e Youth mentioned here is 100% accurate. Prices may fluctuate due to human error and USD ups and downs. You must visit local mobile shop for assistance about exact mobile phone or rate in Pakistan. After the manufacturing of some high end smartphones, Huawei decided to take a halt and work on the cheaper ones as well. 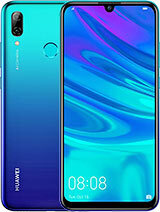 In the process of chasing this motive, Huawei came up with Huawei Enjoy 8E Youth to give the budget conscious users a sigh of relief. The device comes in beautiful symmetrical shapes and three vibrant color variants –black, blue and gold. It has a prominent chin, visible side bezels and top notch which house the front camera and ear piece. 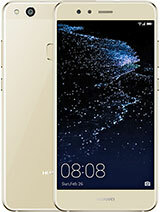 The Huawei Enjoy 8E Youth Price in Pakistan is cheap and affordable for the masses. Grab your smart set from the nearest store now! For the display, the smartphone comes with a decent yet engaging 5.45 inches IPS LCD capacitive touchscreen which draws your attention to the perfectly engineered visuals of the phone. Its 16M color range promises to usher as colorful and eye-catching a display viewing experience as possible. With the dimensions of 146.50 x 70.90 x 8.30mm width and 142 grams of weight, the device doesn’t fall in the too-heavy-for-a-phone category. The 720 x1440 pixels resolution supports and keeps the pictures and videos running at just the right pace. Moreover, there is a front glass and aluminum back cover on the phone which can even reflect your mirror image. The device has dual SIM compatibility and multi touch facility for simultaneous usage. In terms of photography, the Huawei Enjoy 8E Youth has a 1/3.2" sensor, 1.4µm pixel size, f/2.0 aperture, Auto-Focus, sensitive to ambient light and a soft-light LED Flash enabled front-facing camera of 5-megapixels which snaps amazing pictures. Also, the device crams a beauty mode for capturing beauty enhanced pictures. 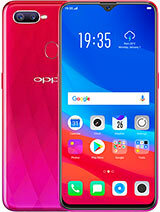 There is a 13 MP shooter that sits on the rear side of the phone which allows PDAF and takes low-light pictures in tandem with a dual-tone LED flash. Some other camera features that could get you the maximum number of likes are panorama and HDR. The video can be recorded at 1080 pixels resolution and at 30fps quality. There is a MediaTek MT6739 chipset present at the helm which ensures the smooth functioning of both the hardware and software mechanisms of the device. The Android 8.1 (Oreo) operating system with a proprietary Huawei EMUI layer on top is the most updated one as it takes care of the internals of the phone. Graphics processing unit is the Mali-G51 which also happens to be the smallest Vulkan enabled GPU which brings complex content such as Virtual Spaces and 360 video to the mainstream market. 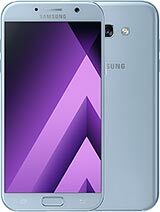 The memory variant is a premium one with a 2 GB RAM and 32 GB built-in storage, which is expandable up to 256 GB via a microSD. The handset receives power from 3,020mAh Li-Po battery and lasts longer than a day. 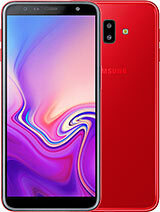 Moreover, the phone comes equipped with the Fingerprint (rear-mounted), accelerometer, proximity and compass sensors that are sensitive to the requirements and needs of the user. The built BDS, GLONASS and A-GPS built in system of the phone finds out the location of any place on earth. 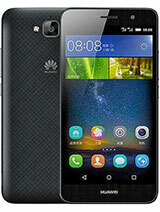 Huawei Enjoy 8e Youth - The market price of Huawei Enjoy 8e Youth is Rs. 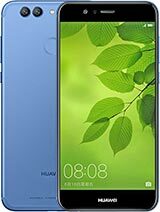 13,000 [Expected] in Pakistan also find Huawei Enjoy 8e Youth full specifications & features like front and back camera, battery life, internal and external memory, RAM, mobile color options, and other features etc. 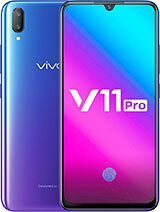 The other popular mobiles of Huawei are Huawei Y7 2019, Huawei Y5 Prime 2018, Huawei Y6 Pro & Huawei P10 Lite, you may view all Huawei mobiles here. 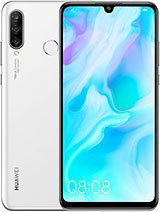 Also read Huawei Enjoy 8e Youth mobile expert and user submitted 19 reviews till 23 Apr, 2019. 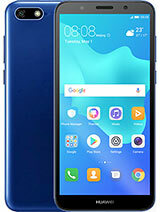 PROS AND CONS OF Huawei Enjoy 8e Youth will help you to know more about Huawei Enjoy 8e Youth. Market prices updated for all mobile phones are nearest to market. All the specs of old, new, and upcoming mobile phones are updated regularly. You can find more mobile brands like Huawei, Nokia, Qmobile, OPPO etc. at Hamariweb Mobile Section. You can find best mobile prices in Pakistan updated online on Hamariweb.com. 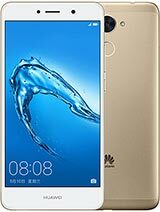 Get all the latest updates of Huawei Enjoy 8e Youth price in Pakistan, Karachi, Lahore, Islamabad and other cities in Pakistan.